Google rebranded Android Wear as Wear OS last week, but the change didn't bring any new features with it. 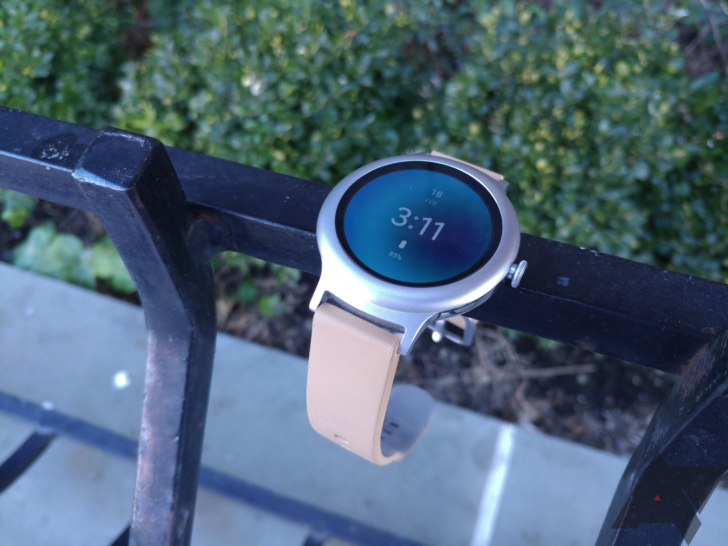 The reason behind the rebranding wasn't stated explicitly, but it may be that Google wants to make the wearable operating system seem more platform agnostic — last year, one in every three new Android Wear watch owners also used an iPhone, so dropping the 'Android' from the name of the platform might help even more people realize that Wear works with iOS devices, too. However, development on Wear OS continues regardless of changes in name, and Google has announced today that it's improving the Google Play Music experience on Wear watches. The changes are relatively small but will certainly be convenient for users who enjoy listening to and controlling music on their smartwatches. Users will now be able to shuffle songs and preview what's playing next directly from their watch. There's also a new download indicator which lets users see which songs are available to download. Judging by the changelog, it looks like the update has been already live in the Wear OS app for a couple of days, so you can update or download the app from the widget below to try out the new functionalities.